To make the most of your magical experience with us it is important you are aware of everything you will need to pack and all the pre-departure information that will help make your trip run nice and smoothly. Pre departure information gives you additional information about your Santa’s Lapland holiday including information on travel documents, air travel, general accommodation, clothing & activities and should be read in conjunction with the booking conditions. To read the Pre Departure information sheet Click here for more details. 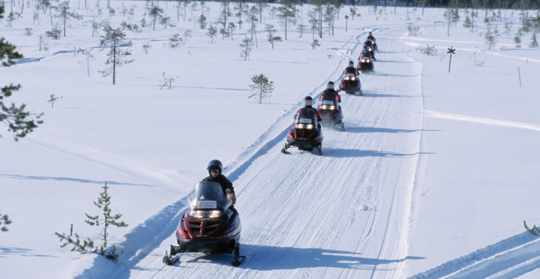 On your Lapland adventure with us you will be able to enjoy a range of exciting activities, both during your Search for Santa Day and as one or more of the Optional Adventures available. The following advice will help you and your family enjoy them in comfort and safety. Click here for more details.